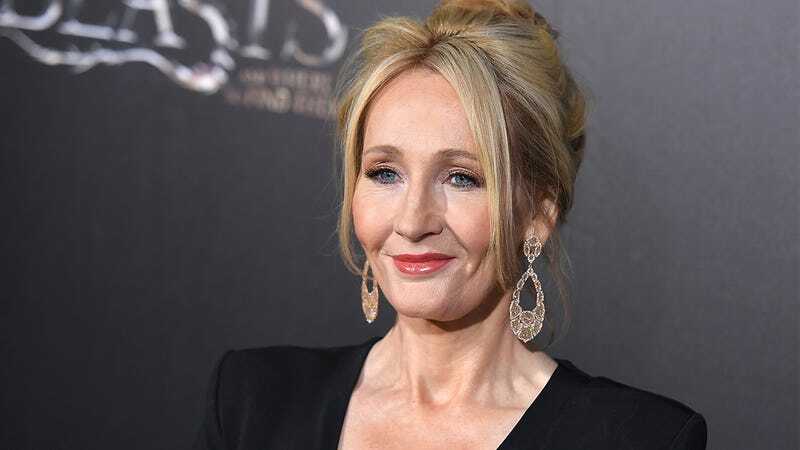 If you’re a Harry Potter fan, you might want to sit down for this one, because there’s an exciting new update from the world of witchcraft and wizardry: J.K. Rowling just revealed that after Harry’s class graduated from Hogwarts, Hagrid basically had no friends anymore, and when he died it took people three full days to notice! So. Much. Yes. If you’re a true Potterhead, this news is about as big as it gets! Absolutely amazing! It’s so cool that we’re more than 10 years removed from when the last Harry Potter book was published and Rowling is still blessing us over and over again with new layers to the story. Here’s to hoping that this isn’t the last Potterverse update she has in store for us!